Create Facebook Timeline movies now using the Facebook Timeline Movie Maker – an official Facebook app which will extract photos and news feeds and create an amazing Facebook Timeline movie to share with your friends. Its now easier than ever to create your Facebook Timeline video. First you need to activate Facebook Timeline, which is already rolling out to all Facebook users (and choose correct Facebook Cover Photos sizes). Once you get started with Facebook timeline, then you will understand the new layout and features well. The concept is interesting and since this app is official, you can grant access with more confidence. 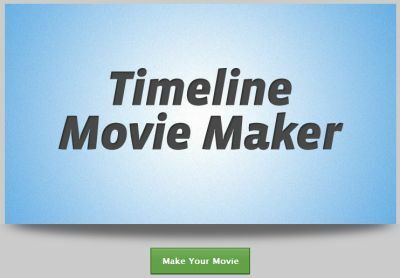 Once you click “Make Movie”, a popup alert asks for app access permissions, and then access to news feeds, and when you are done, it will create an amazing Timeline movie custom made for your Facebook account. Unfortunately could not complete my Timeline movie as it requires at least 75 photos!